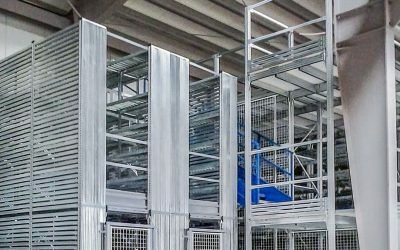 METALSISTEM is pleased to share photos of a new reference installation achieved in Belgrade (Serbia) for a 3PL company operating in the food warehousing sector. 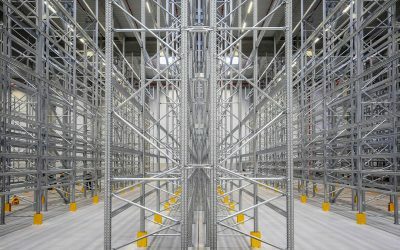 While the first part of this large project has been carried out at the end of 2012, the second part has been delivered recently, providing a solution for the storage of goods and their transportation from the production facilities to the warehousing area. 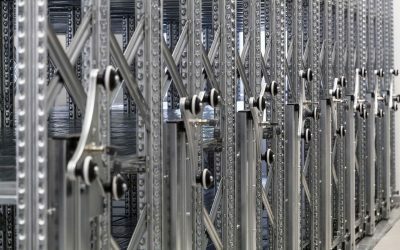 The storage capacity of the new warehouse has been optimized through the installation of a double-deep racking system made from METALSISTEM’s Super 4-5-6 series equipped with secondary beams to ensure an utmost global cost efficiency while granting safety and reliability in case of low quality pallets. 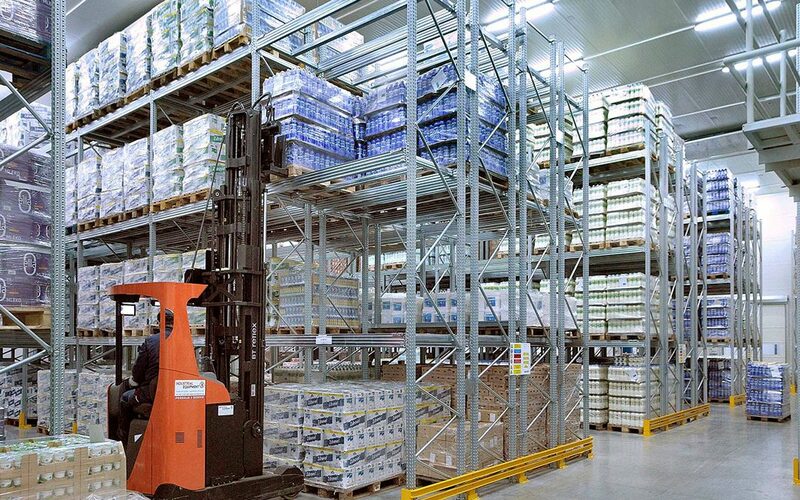 The storage area of 1.130 m² provides a storage capacity for 1.852 pallet locations. Pallets are 1.550 mm in height with a weight of 850 kg each. 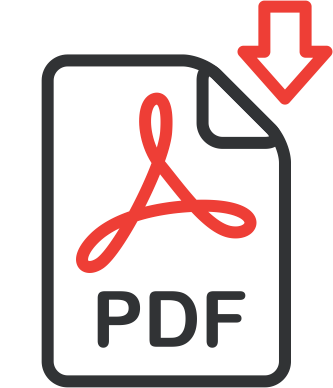 The whole project has been rather complex, the compound includes a temperature controlled area where food products are stored, this required the compliance with HACCP standards. To this regard, the use of METALSISTEM’s Super 4-5-6 series brought an advantage given the completely closed surface of its upright profiles. The project also includes a bridge passing over a road that connects the production facilities with the warehouse where conveyors are used as buffer areas.